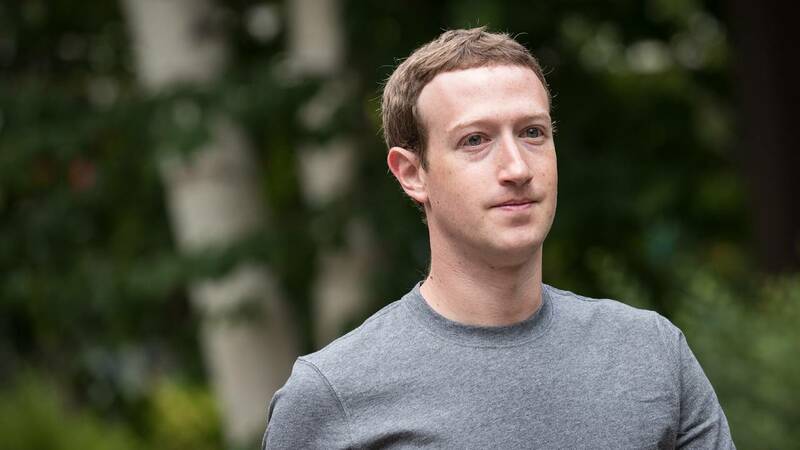 Facebook CEO Mark Zuckerberg announced changes to News Feed, its central feature, with the goal of boosting the "well-being" users. NEW YORK (CNNMoney) - If there's one thing Mark Zuckerberg has consistently excelled at as Facebook's CEO, it's destroying his enemies. When Google launched Google Plus, a rival social network, Zuckerberg put Facebook in a state of "lockdown" and informed employees that "Carthage must be destroyed," according to one tell-all book from a former employee. After Snapchat began gaining traction several years ago, Zuckerberg tried to buy the company and, failing that, pushed out a long list of features and new apps to clone the disappearing messaging app. Even if it ends up helping Facebook's public image, there are other risks here for Zuckerberg. The News Feed change has already rattled publishers and investors who worry about it now being harder for businesses to reach customers on the platform. Facebook's stock fell 4 percent in early trading Friday.